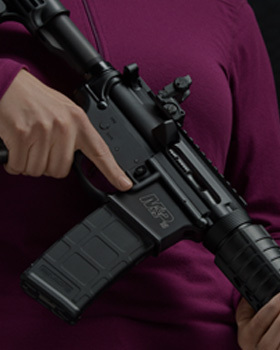 All Thompson/Center Arms ICON®, VENTURE® and DIMENSION® rifles manufactured before June 13, 2013. ALL Thompson/Center Arms ICON®, VENTURE® and DIMENSION™ rifles manufactured before June 13, 2013. Thompson/Center Arms has identified a condition where the safety lever in certain rifles may bind preventing the safety from becoming fully engaged. In this situation, closing the bolt may move the safety to the fire position. The rifle will not fire unless the trigger is pulled. However, out of an abundance of caution, we are initiating this recall to allow for the prompt inspection and, if necessary, the repair of each rifle. To remedy this condition, your rifle will be inspected and if necessary repaired at no cost to you. 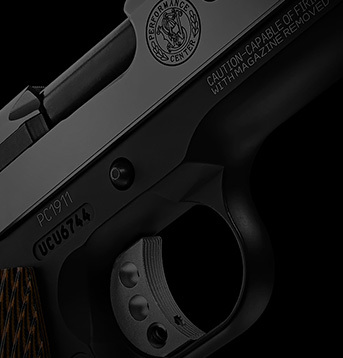 Your firearm will be returned as quickly and efficiently as possible. All shipping and repair costs will be covered by Thompson/Center Arms. Keep your chamber unloaded until you are ready to shoot. Never place your finger on the trigger until you have made a conscious decision to fire your rifle. Outside the United States, CLICK HERE for a list of Authorized Warranty Centers that will repair your rifle. 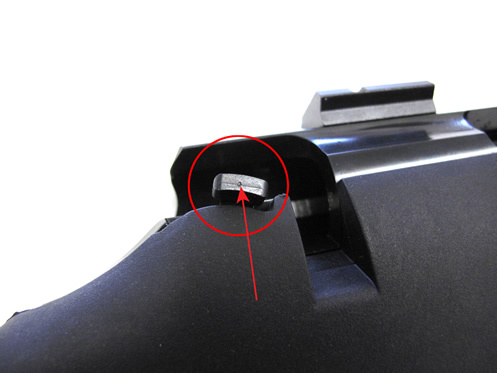 When your rifle is returned, you should note a punch dot on the safety lever. See the photograph below. This punch dot is confirmation that your rifle has been inspected and the hazard has not been found or has been corrected. When you rifle is returned, you should also note a red star on the label on the outside of your box. See the photograph above. This mark is further confirmation that your rifle has been inspected and the hazard has not been found or has been corrected. To receive a FedEx pre-paid label and shipping instructions click the below link. Outside the United States, CLICK HERE for a list of Authorized Warranty Stations that will repair your rifle.